New reports from the US have said that her family are gearing up to bring the 22-year-old home to pass away peacefully. "They are planning to keep her in Georgia and possibly bring her back to the townhouse," an insider told Radar Online. “That was her home and her mum’s home. If they can bring her back it would be great. “If she’s alive, then let her be home and surrounded by beautiful photos of her mum." 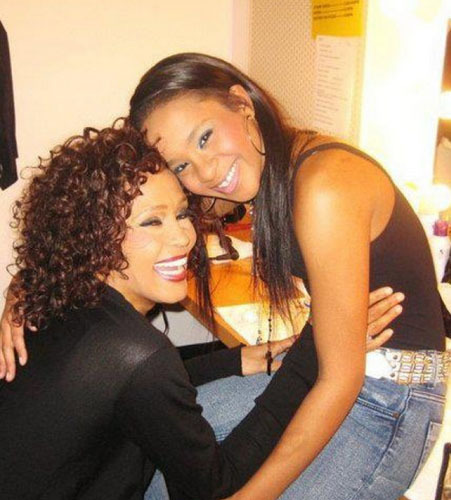 Despite the reports, her father Bobby Brown is thought to be against the moving of his daughter. “Bobby is never going to take her off life support," a source told People.